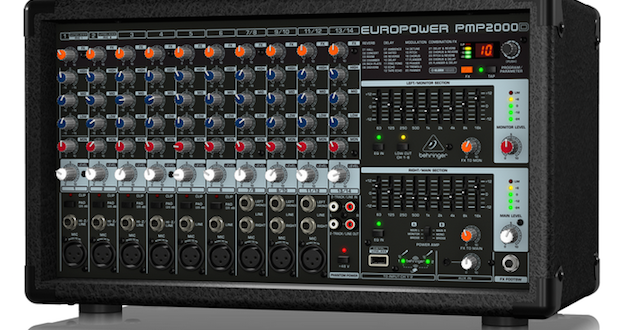 Behringer new PMP2000D powered mixer is now available in stores worldwide. 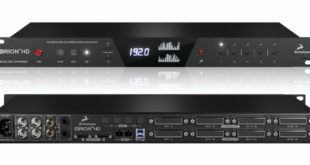 The 14-channel PMP2000D offers 2 x 1,000W stereo/dual mono or 2,000W bridged mono output capability. Whether used for public speaking, small band performances or demanding house of worship applications, the PMP2000D is designed to accommodate all with simplicity and ease, weighing 19.4 lbs (8.8 kg). 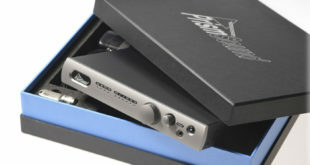 PMP2000D’s 14 inputs feature nine ‘premium-grade’ “Invisible” IMP mic preamps with switchable +48 V phantom power for ‘superior transparency and performance’, along with four stereo channels. 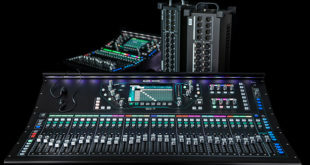 It also comes with dual nine-band stereo graphic EQs and a Klark Teknik FX processor with 25 presets including reverbs, delays, a pitch shifter and various multi-effects. 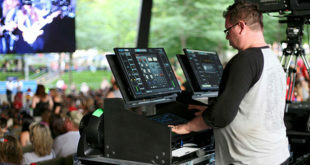 Rounding out the feature set is PMP2000D’s wireless-ready operation, for use with Behringer’s ULM digital wireless microphone systems. For more information on PMP2000D, check out the video below.